Talented teenage cyclist Azulde Britz is ready to give it her all when she makes her debut for South Africa in the World Road Championships in Innsbruck, Austria, later this month. Excited about representing her country, Britz said she wanted to make sure she enjoyed every moment of the experience. “My goal is to give it everything I have,” she said. “I would like to apply all that I have learnt through the years and from my European racing. The 17-year-old from Irene in Pretoria has had two trips to Europe this year, providing her with valuable experience. 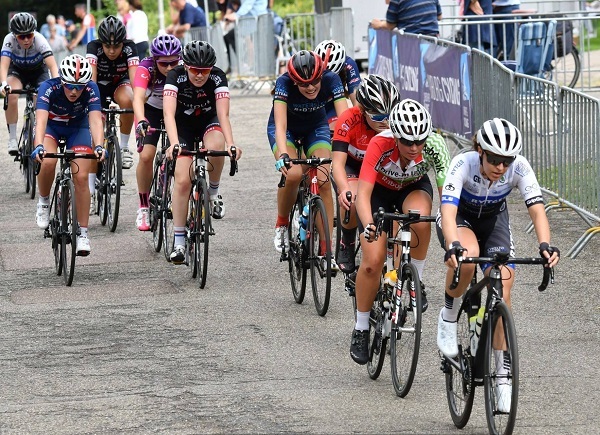 An ambassador for South African cycling distribution company Positive Sports Solutions, she returned this week from competing in the Watersley Junior Women’s Challenge in the Netherlands. She added that her ambassador role with Positive Sports Solutions had helped her place a much more intense focus on her cycling career this year.